Shayne Oliver is shortlisted for the luxury conglomerate’s design competition. On the heels of presenting one of the most exhilarating NYFW runway show and performances this week, designer Shayne Oliver of Hood By Air has been shortlisted for the Louis Vuitton Moet Hennessy Young Designer Prize. Nominated along with 29 designers, including Maki Oh, Tim Coppens and Meadham Kirchoff, Oliver has a chance to win a year of mentoring from the luxury goods conglomerate and a €300,000 prize, roughly $409,750 USD at the current exchange rate. 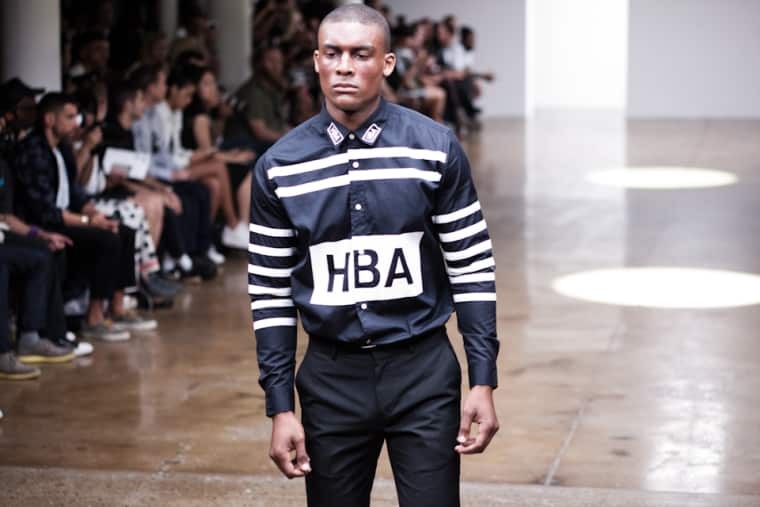 Read the full list of nominees on WWD and check out our Behind The Scenes photo diary of Hood By Air's fall 2014 show.